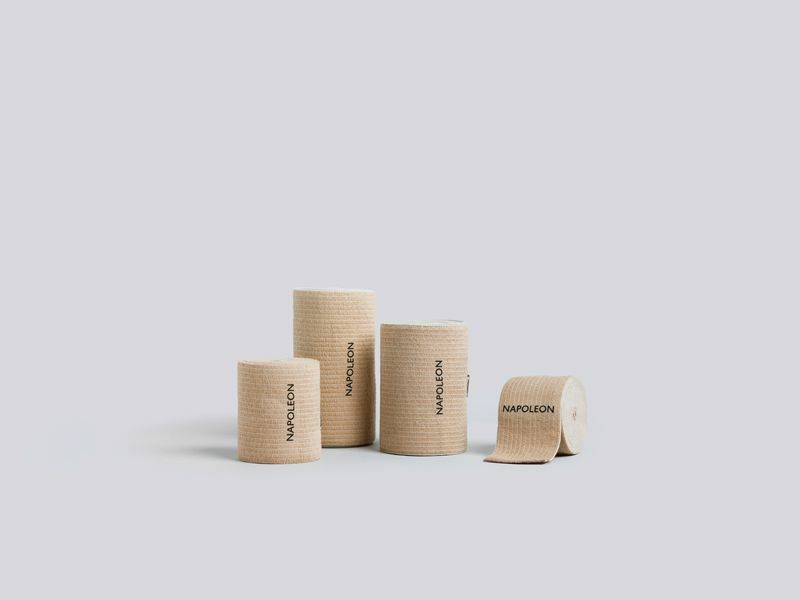 KOPELCO manufactures, markets and distributes the Napoleon brand. Napoleon was born in 2015; a new brand that settled in the local market to offer products of excellent design and quality. 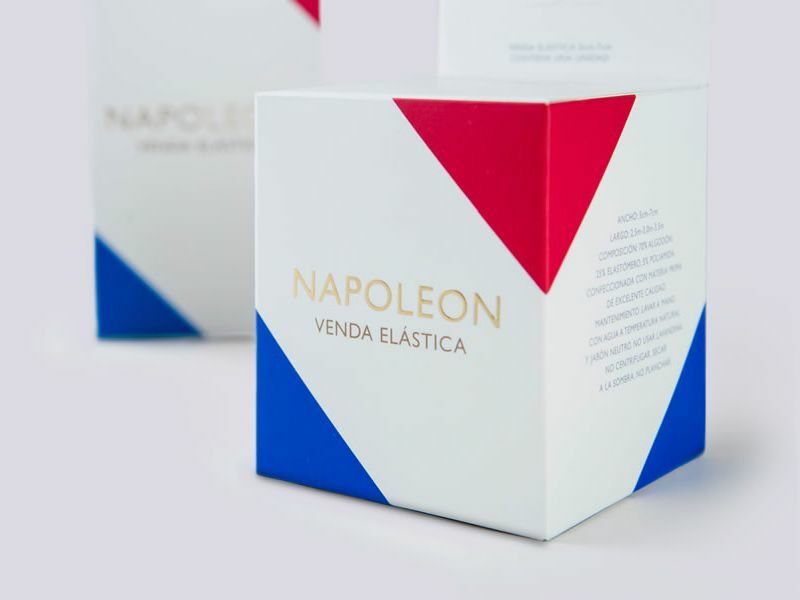 As a first stage, Napoleon started commercializing products related to the Personal Care sector, offering elastic bandages and 5 varieties of elastic belts. New releases are coming soon.